A new version of the Defy Classic Skeleton to celebrate the introduction of the Range Rover Evoque mk2. Today, Zenith, in creative partnership with Land Rover, introduces the Defy Classic Skeleton Range Rover Edition. Created specifically to celebrate the new Range Rover Evoque, it offers the distinctive, bold style of the Defy collection with some subtle design cues inspired directly by the car. Produced as a limited edition of just 200 pieces, we were fortunate to get our hands on one for a sneak preview. Here are our thoughts. For the past three years, Zenith and Land Rover have made an interesting and somewhat unique pairing. Watches and cars certainly go hand-in-hand, but the cars are usually of the high-power, sporting variety. Hence the name ‘racing’ watch. The Roger Dubuis Excalibur Spider Pirelli Single Flying Tourbillon is a good – if rather extreme – example of this. The Zenith x Land Rover collaboration is different, however. More refined, more lifestyle-oriented. And definitely a lot more subtle. 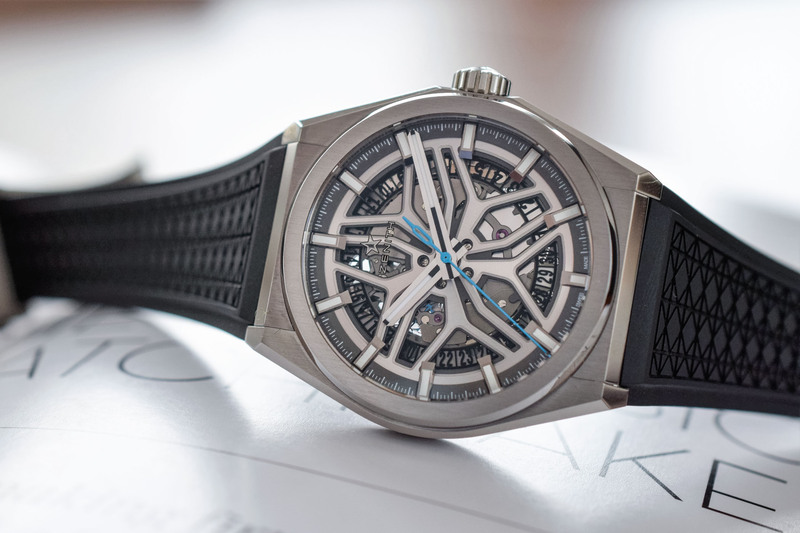 The first model to arise from this collaboration was the Zenith El Primero Range Rover in late 2016, which was soon followed by the Zenith Chronomaster El Primero Range Rover Velar Special Edition in early 2017. As the name suggests, the watch marked the arrival of Range Rover’s new mid-size SUV last year. Both watches were (and still are) very impressive technically but perhaps what was most appealing about them is the fact that the partnership with Land Rover is not overtly obvious. This is particularly so with the Velar Special Edition, which only sees the Range Rover name appear on the case back and rotor. 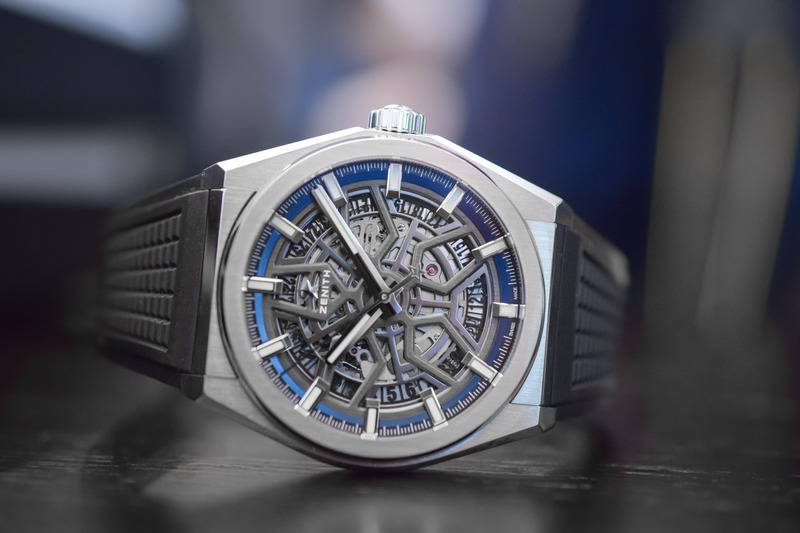 The newly unveiled Zenith Defy Classic Range Rover Edition continues in that same vein. 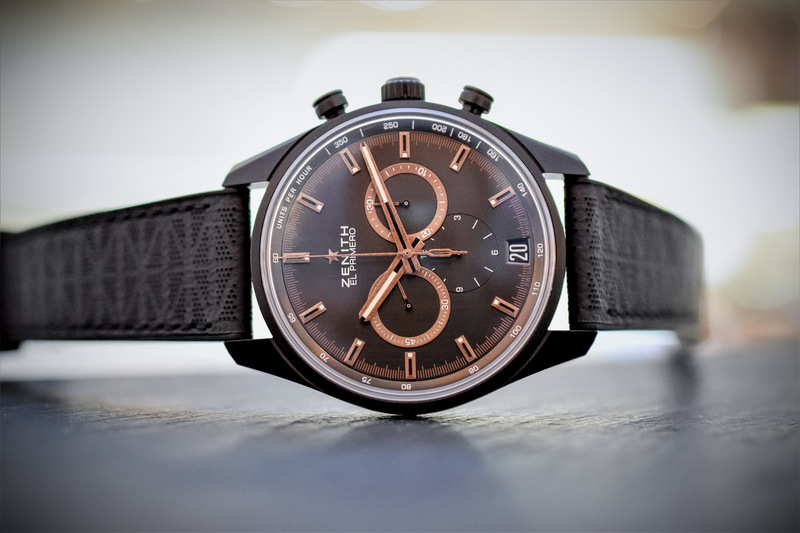 Again, there’s no obvious Range Rover branding on the front of the watch (a simple engraving on the caseback is the only direct reference to the luxury carmaker). 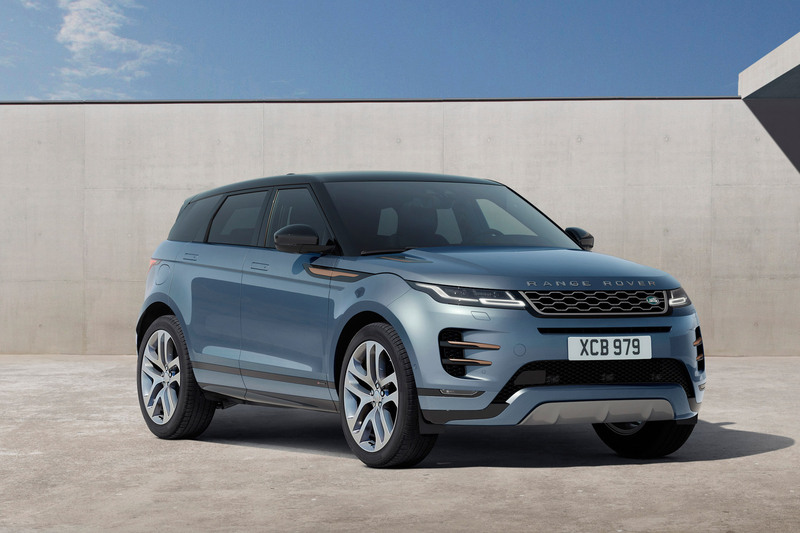 If you know what to look for, however, you quickly see that there are several subtle design cues inspired by the next-generation Evoque. Firstly, the seconds hand and oscillating weight are a distinct shade of turquoise blue, called ‘Arctic Petrol’. It echoes the accents on the Evoque’s steering wheel and seats and creates quite a striking contrast against the largely monochromatic backdrop. It’s a lovely colour but I applaud the design team for exercising restraint in its use. This really maximises its impact (especially on the dial side), whilst keeping the watch relatively understated. Well, as understated as a Defy timepiece can be. 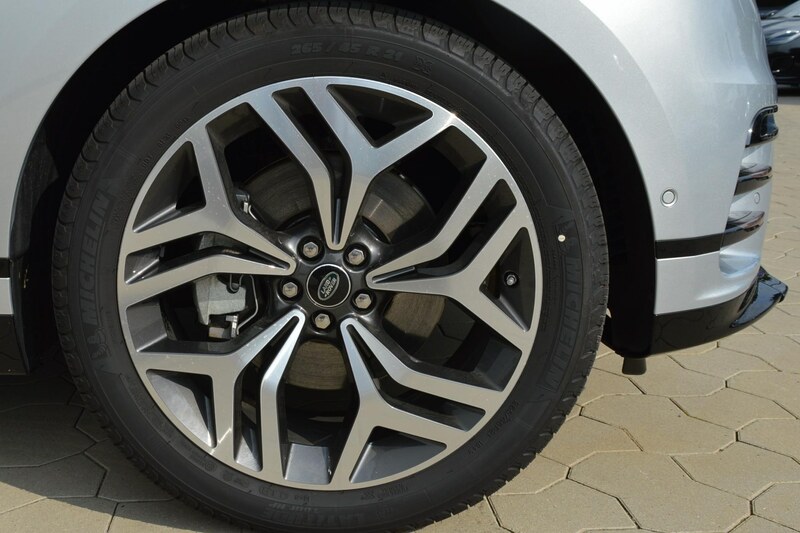 Does the “Range Rover Rim” dial becomes more obvious now…? Lastly, we have an integrated rubber strap, which features a diamond motif inspired by the patterned upholstery of the Evoque. Of all the references to the car on the watch, this is probably the most understated. If you didn’t know any different, you would just think it’s a cool pattern which gives the strap a bit of extra character. I quite like it but I must admit it almost borders on too busy for my tastes, especially in conjunction with the dramatic design of the openworked dial. It is very comfortable on the wrist though and ties in well with the luxury sports watch/go anywhere attitude. 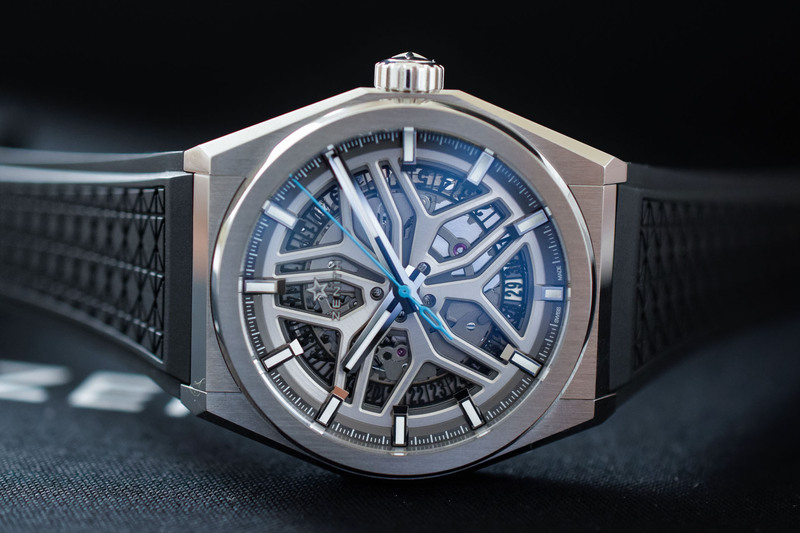 Outside of these special touches, this limited edition watch offers all the same features and functions of the standard Zenith Defy Classic. That means a shaped case with stepped bezel, measuring 41mm in diameter x 10.75mm thick and crafted from lightweight brushed titanium. The hands and hour markers are rhodium-plated and coated with Super-LumiNova to maximise legibility. Likewise, on the backside of the watch, a sapphire caseback reveals even more of the Elite Calibre 670, including the Arctic Petrol blue oscillating weight. Beating at 28,800vph, this automatic movement offers a minimum power reserve of 48 hours. As I mentioned earlier, the most overt reference to the Range Rover partnership is also found here on the caseback. At the top the words “Defy for Range Rover” are engraved, whilst the limited edition numbering appears at the bottom. Personally, I wish more limited edition models exercised this degree of creative restraint. There have been numerous instances over the years where good-looking watches have been tainted by over-zealous co-branding. The Zenith Defy Classic Range Rover Edition is a good reminder of what is possible when great brands come together. Of course, it doesn’t hurt that the Defy Classic is already an exceedingly cool watch to begin with. Available now, the Zenith Defy Classic Range Rover Edition will retail for CHF 7,500 and is available in a limited run of just 200 pieces. 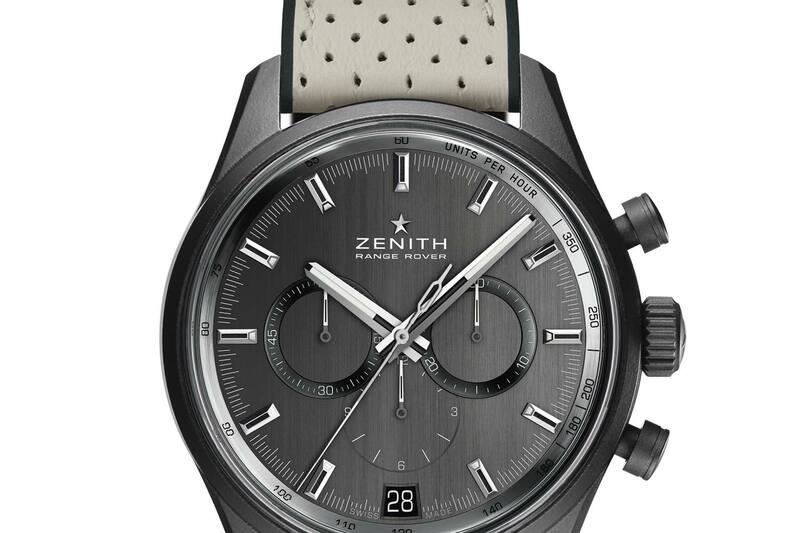 More details on www.zenith-watches.com. 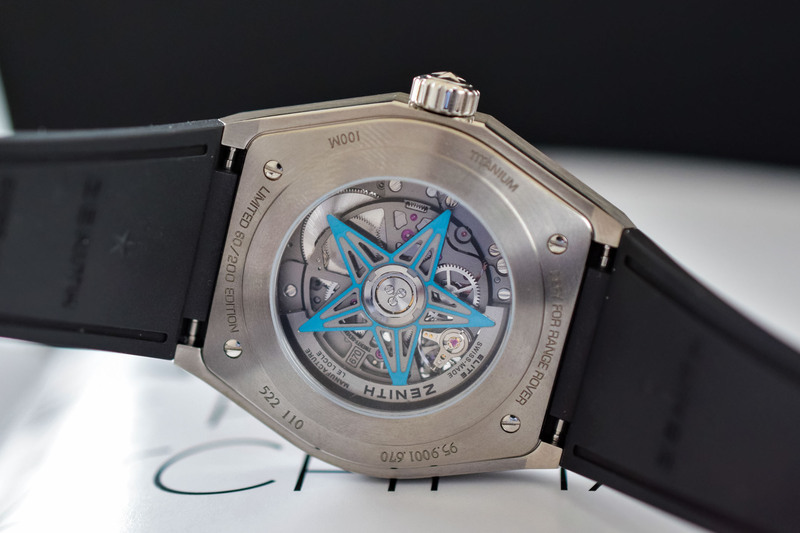 Technical specifications – Zenith Defy Classic Range Rover Edition. Strap: integrated rubber strap with diamond motif - - titanium folding clasp. Zenith ruined their credibility with the JLR tie-up, just like how Brietling ruined their image with the Bentley association. Why these tool watch makers with proper heritage choose to associate themselves with frumpy tart-handbag auto makes is beyond me. Probably a LVMH/Biver decision. 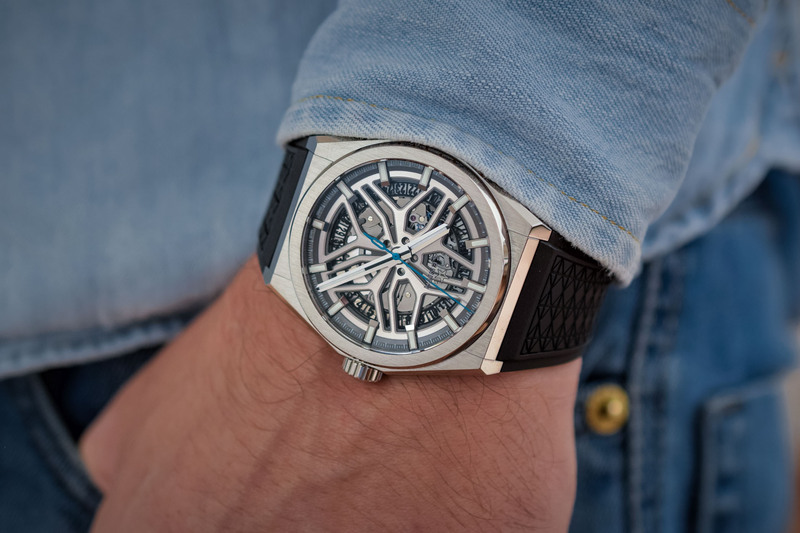 No offense to anyone really but I have yet to see one, just one skeletonized watch that I like. Honestly not one is good looking. No exceptions. They ruin the watch plain and simple. Sorry for being so radical but that s the truth for me. JD, check out the Vacheron Constantin Metiers D’Art Mecaniques Ajourees. That’s probably the only one I’ve ever liked. Reminds me a little bit of a stained glass window.